Cire Trudon ‘Esterel’ candle — The latest fragrance in the French candlemaker’s Les Belles Matières collection, Esterel conjures the elegant gardens of the French Riviera, with their wild, flowering mimosas. Imported from Australia in the early 19th century, this sunny-coloured bloom has become the Côte d’Azur’s blossom. 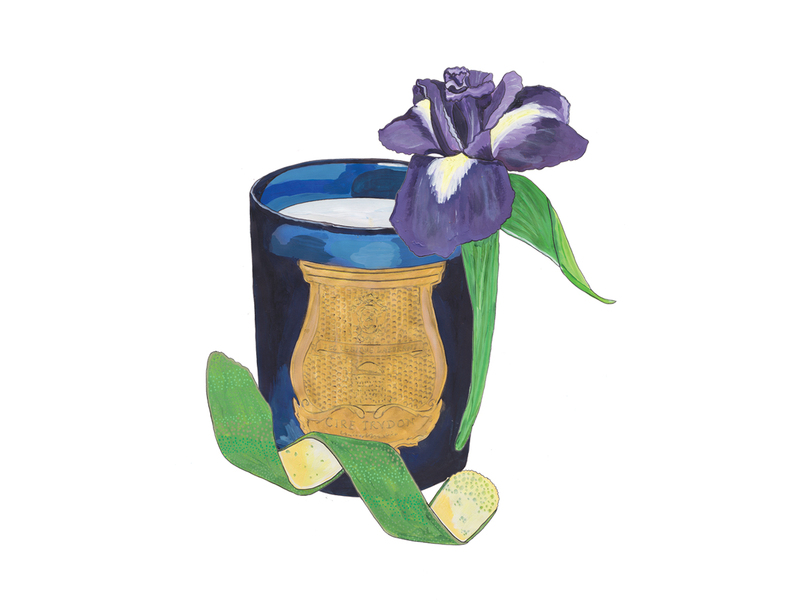 And like the bloom itself, this limited-edition candle is vibrant yet delicate, perfect in its contradictions. 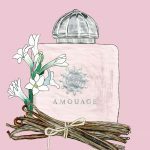 As well as mimosa, there are notes of bergamot peel and iris, which is having a moment in fragrance right now…. 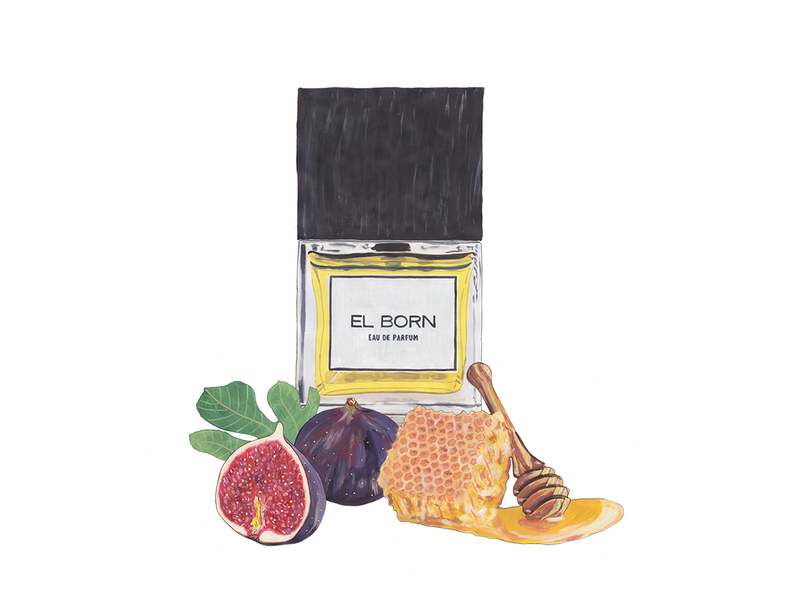 Carner ‘El Born’ eau de parfum— The founder of this high-end Barcelona perfume brand, Sarah Carner, says, “It’s not only about creating scents but also about evoking memories, sharing experiences and transmitting emotions” and El Born bears her out, transporting you to the winding, cobbled streets of this quaint and romantic Barcelona barrio. 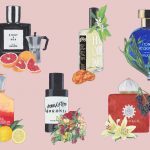 Perfumer Jacques Huclier perfectly captures the essence of its tiny balconies draped in foliage, which tumbles down to streets lined with bookshops, wine bars and vintage stores. This scent has rich, leafy notes of Sicilian lemon and bergamot, which open to a heart of fig, heliotrope and Egyptian jasmine before drying down to warm, sensual notes of Madagascan vanilla, Peru Balsalm, Australian sandalwood and a touch of musk. 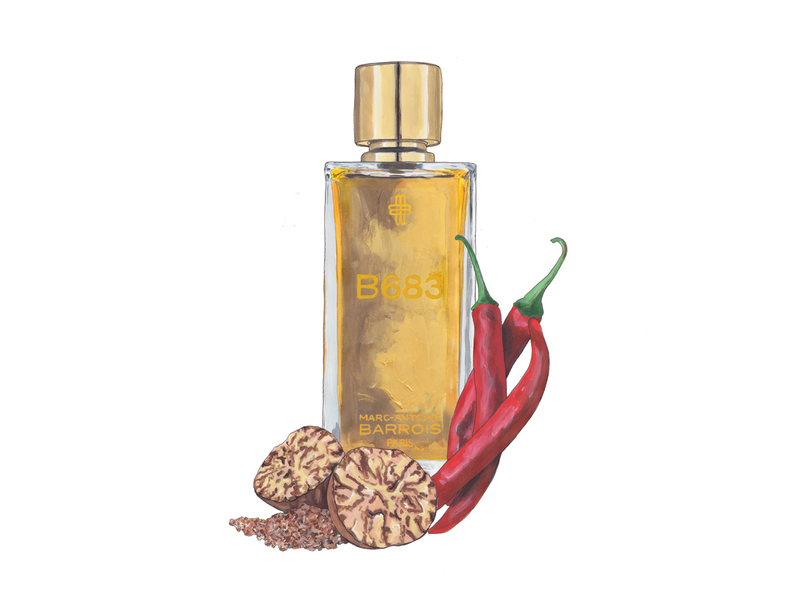 Marc-Antoine Barrois ‘B683’ eau de parfum— This unapologetically bold fragrance is French couturier Marc-Antoine Barrois’ debut. 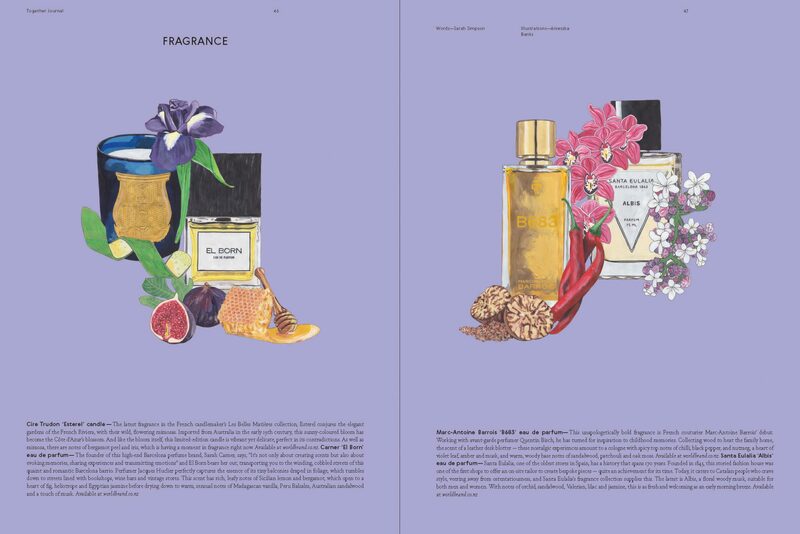 Working with avant-garde perfumer Quentin Bisch, he has turned for inspiration to childhood memories. Collecting wood to heat the family home, the scent of a leather desk blotter — these nostalgic experiences amount to a cologne with spicy top notes of chilli, black pepper, and nutmeg, a heart of violet leaf, amber and musk, and warm, woody base notes of sandalwood, patchouli and oak moss. 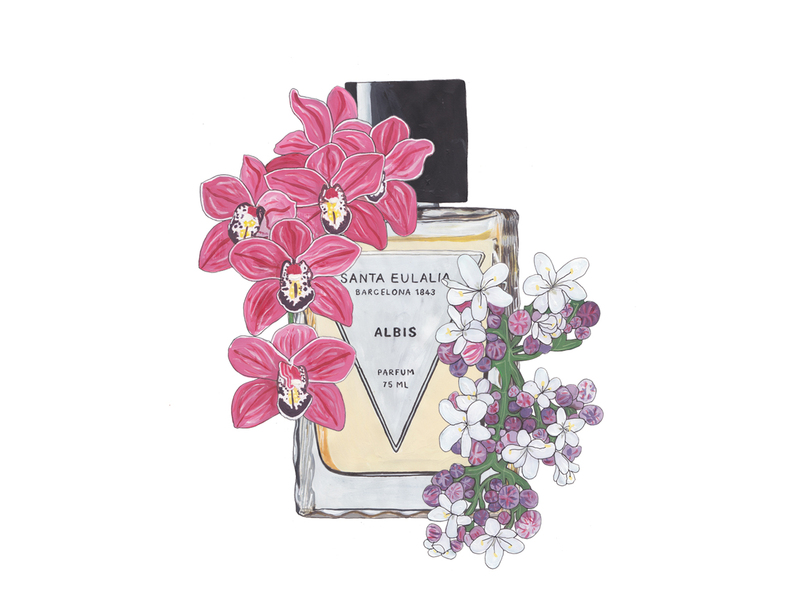 Santa Eulalia ‘Albis’ eau de parfum— Santa Eulalia, one of the oldest stores in Spain, has a history that spans 170 years. Founded in 1843, this storied fashion house was one of the first shops to offer an on-site tailor to create bespoke pieces — quite an achievement for its time. Today, it caters to Catalan people who crave style, veering away from ostentatiousness, and Santa Eulalia’s fragrance collection supplies this. The latest is Albis, a floral woody musk, suitable for both men and women. With notes of orchid, sandalwood, Valerian, lilac and jasmine, this is as fresh and welcoming as an early morning breeze.